DELTA Corporation yesterday said it would start selling all its products in foreign currency with effect from tomorrow, a decision described by the Government as unacceptable and illegal. Analysts also warned that the decision by Delta could backfire as most Zimbabweans were paid in Bond notes or RTGS. In an interview yesterday following a statement released by Delta earlier on, the beverage manufacturer’s company secretary Mr Alex Makamure said selling its products in “multiple foreign currencies” such as the rand, pula, Euro, British pound and US dollars would also enable it to access key raw materials. Responding to the announcement by Delta yesterday, Industry and Commerce Minister Nqobizitha Mangaliso Ndlovu said business must “stop forthwith” dollarising the economy. “At the centre of the relationship between Government and business is the spirit of engagement and a two-way communication between all parties. That spirit is defeated when one of the parties decides to unilaterally pronounce decisions against both the text and spirit of agreed principles,” he said. Delta said in a statement yesterday its business had been “adversely affected” by shortages of foreign currency, which had resulted in the company failing to meet orders, and “in the case of soft drinks, being out of stock for prolonged periods”. “The company has only received limited foreign currency allocations from the banking channels, which have not been adequate to fund the import requirements,” said the statement. “Resultantly, all our foreign suppliers are unable to continue providing credit or meet new orders as some of them have not been paid for extended periods. “In order to sustain its operations, the company advises the retail and wholesale customers that its products will be charged in hard currency with effect from Friday 4th January 2019,” reads the statement. Mr Makamure said Delta stopped making some of its products, particularly soft drinks, in November. He said no deliveries were made throughout November last year while it released some soft drinks on December 24. Some supermarkets were still selling soft drinks, principally Coke, on Christmas Day with some having the product even yesterday. The company requires US$2 million per month to buy raw materials such as concentrates and granules used to manufacture plastic bottles. Delta said its products were fairly priced in US dollars and had remained generally unchanged since 2013, and the new prices for soft drinks announced yesterday show that a 300ml bottle will sell for 50c; a 330ml can (60c) while 500ml PET will be US$1. Lager beer prices are 80c for 375ml returnable bottles; 750ml returnable (US$1,50); and 340ml returnable (US$1). “We trust that our customers will continue to charge recommended retail prices in USD or equivalent currencies based on the multi-currency framework,” said Delta Beverages. Delta said it had invested over US$600 million in plant and equipment, vehicles and ancillary services since 2009, and there was need to “protect this investment and ensure sustenance of all value chain partners”. The company called for wider consultations on policy interventions to build consensus and market confidence among stakeholders to stabilise the macro-economic environment. Chairperson of the department of economics at the University of Zimbabwe Professor Albert Makochekanwa said it was incomprehensible that Delta wanted to sell in forex when almost all employees’ salaries were in Bond notes and/ or RTGS. 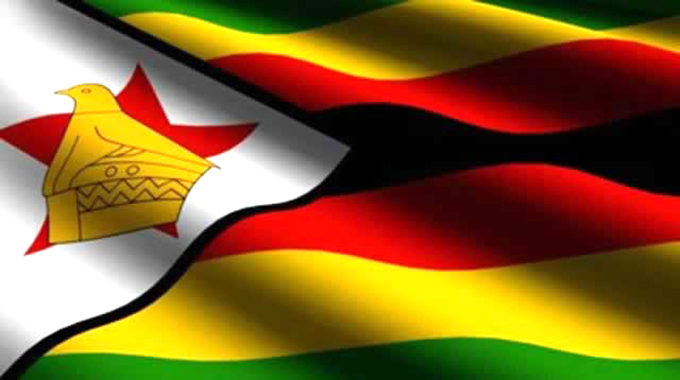 “More than 99 percent of people living in Zimbabwe earn their income in Bond and/or RTGS. “Charging in USD will likely mean reduced customers, which may affect their sales (and) there maybe upward demand for USD, which will cause an upward increase in (the) buying (of) USD on black market,” said Prof Makochekanwa. Economist and Zimbabwe National Chamber of Commerce (ZNCC) chief executive officer Takunda Mugaga, said the move by Delta indicated the economy was “redollarising faster than we can catch up”, which would have an impact on pensions. “Delta, being a market leader as well as industry on its own due to the monopolistic nature of its being, the result is expedited redollarisation which will have enterprise-wide impact from the farm to the salary of an employee directly and indirectly employed by Delta,” said Mr Mugaga. “This stance by Delta means all players, including very small ones in the beverage sector, will follow suit (and) it will also send a message to bankers given Delta’s significant presence locally when it comes to facilities and deposits with banks,” he said. But Prof Makochekanwa does not see the move by Delta speeding up redollarisation considering that Simbisa Brands, the owners of Chicken Inn, Pizza Inn, Fish Inn and Bakers Inn, is already charging in US dollars, together with some fuel retailers, but this has not had an “impact on redollarisation as of now”. Simbisa accepts RTGS and Bond notes based on the parallel market rate for US dollars. Industry and Commerce Minister Mangaliso Ndlovu said he was aware of Delta’s decision, but said he would engage the company to see if that can be reversed. “I have seen it (the letter to customers advising of new pricing structure) but I think we should be meeting them on Friday (tomorrow). That cannot be allowed,” said Minister Ndlovu. But Mr Mugaga said if Government blocked Delta from charging in forex, this could lead to “job losses”, arguing the company could no longer afford to “continue looking for forex outside the formal means”. 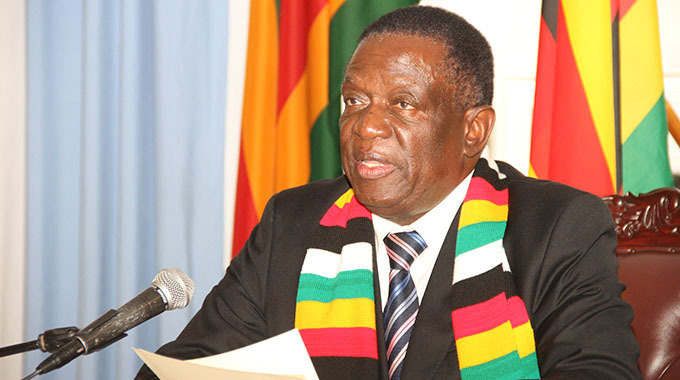 He also Government would be a beneficiary since the Zimbabwe Revenue Authority (Zimra) has started collecting taxes in forex from companies trading in hard currencies. Delta would have to start paying corporate tax, excise tax, PAYE and VAT in foreign currency, he said.